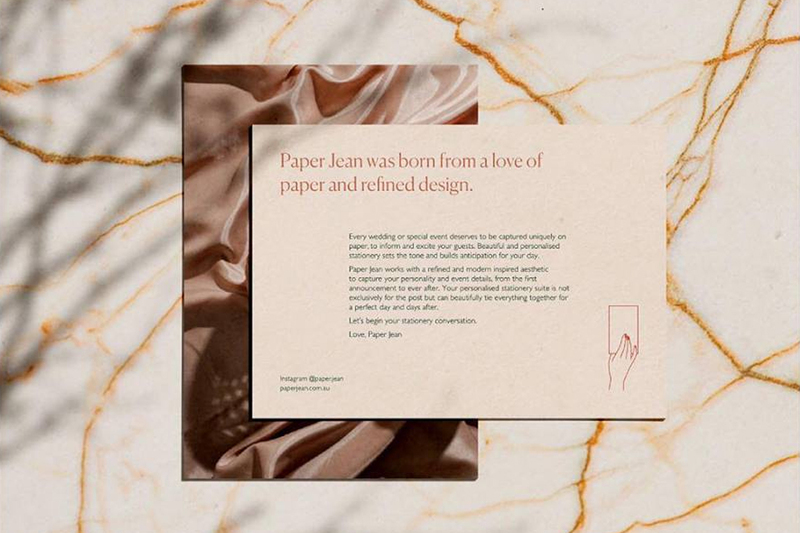 Discover your perfect invitation and create an amazing first impression for your wedding day with Paper Jean! 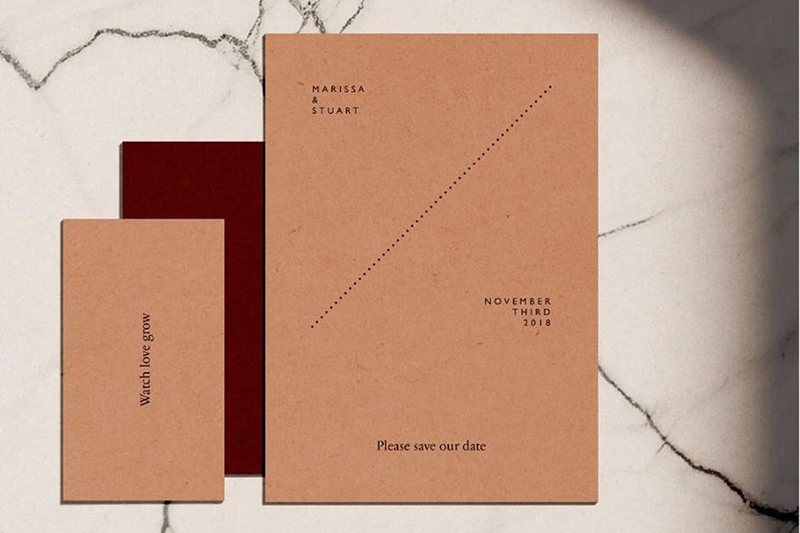 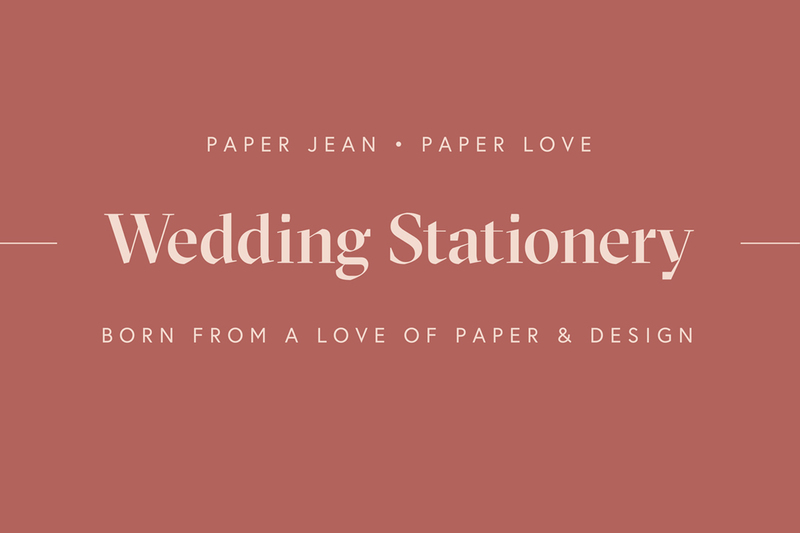 Paper Jean specialises in offering bespoke wedding stationery to couples looking for elegant and contemporary style. 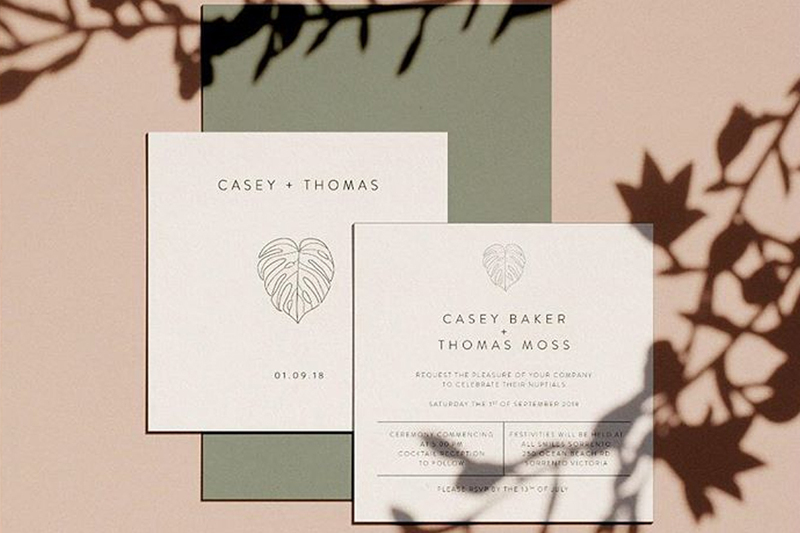 Overflowing with fresh new designs sure to steal your heart, Paper Jean’s unique invites feature designs to suit a range of wedding themes. 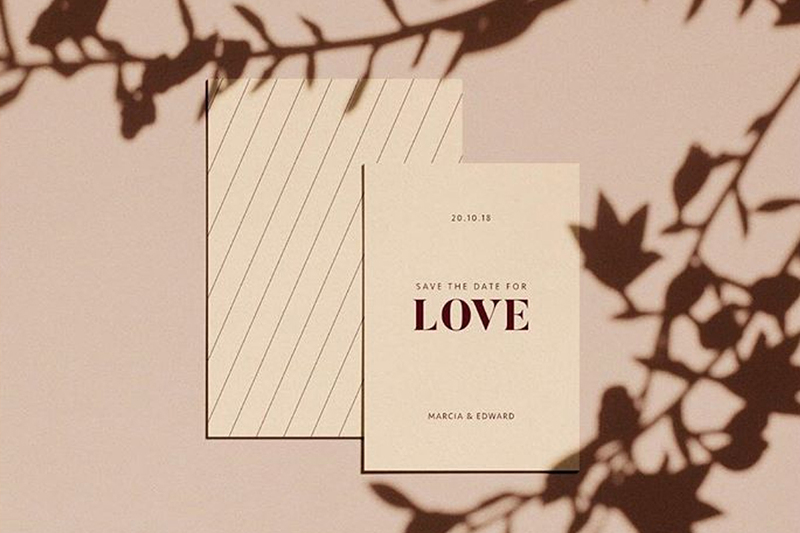 So create the ultimate vibe for your wedding and let Paper Jean help announce your special day in a striking and sophisticated fashion.